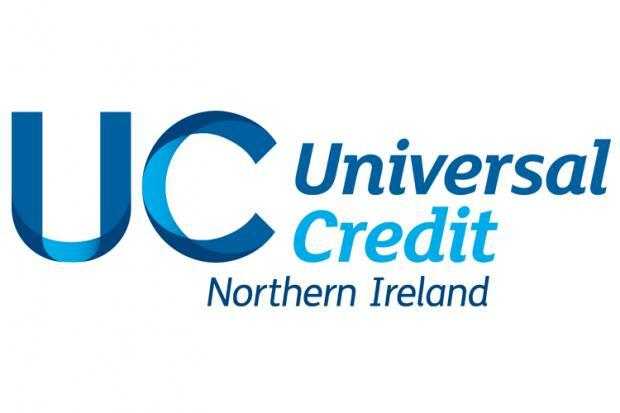 Universal credit is rolling out across Northern Ireland. Since December 2018 any working age person making a new claim for social security assistance will claim universal credit instead of some of the current benefits, including Housing Benefit. The amount of your universal credit payment will depend on several things, such as your personal circumstances and your income. Who can claim Universal Credit? There are rules about who can and who cannot claim Universal Credit. Your entitlement to Universal Credit starts on the day you answer all the questions on your application and submit your declaration. But, it will be five weeks or longer before you receive your first payment. You can ask for an advance payment if you are worried about money during this time. Universal Credit is a new benefit and it can be difficult to understand, even for people who have worked with benefits for years. Your universal credit claim will include help with your rent or your mortgage. You will still have to make a separate claim for help with your rates. You make this claim through Land & Property Services. How can I claim Universal Credit? You claim Universal Credit online. Your local jobcentre has computers you can choose to submit your claim. You can call 0800 012 1331 for help making the online application or if you are not able to make an online claim.